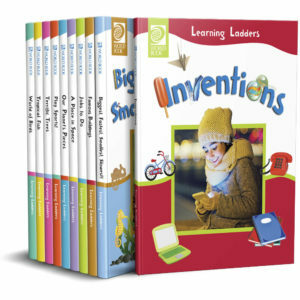 Learning Ladders Set 2 extends on the hugely successful first series. 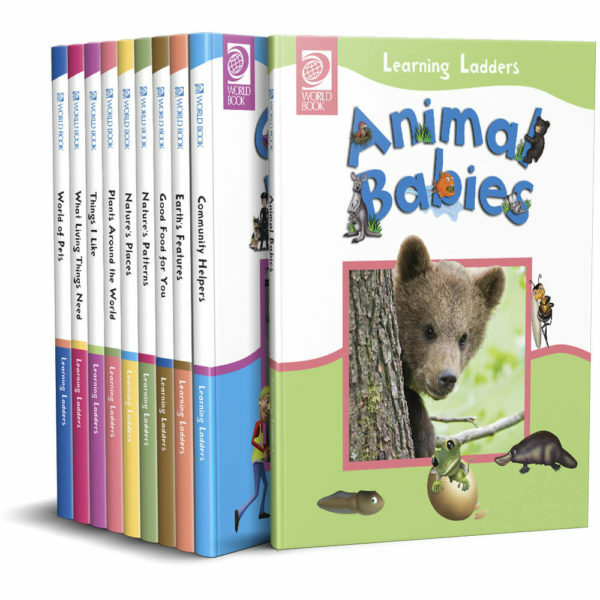 This set is a curriculum-based 10-volume set uniquely created for younger learners. 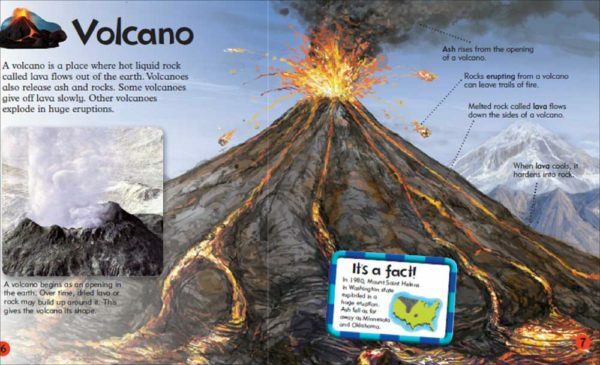 The set introduces the features found in textbooks and reference materials with basic lessons carefully worded for this young audience. 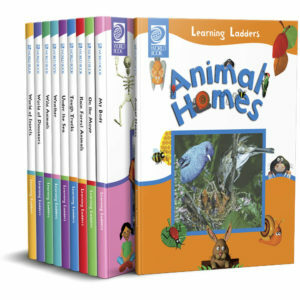 Learning Ladders Set 2 is designed to reinforce reading skills and extend as well as improve the reader’s vocabulary. 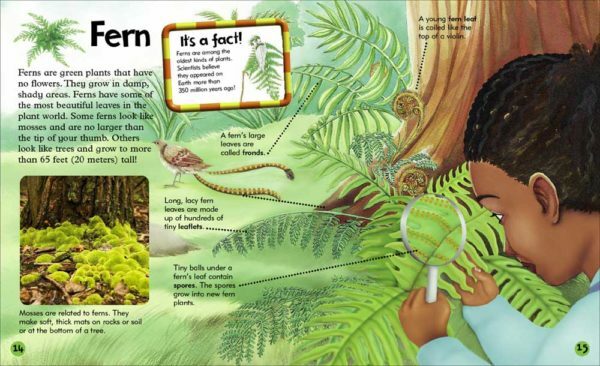 Familiarise children with people, places, things, and ideas in the world around them while building vocabulary and comprehension skills. 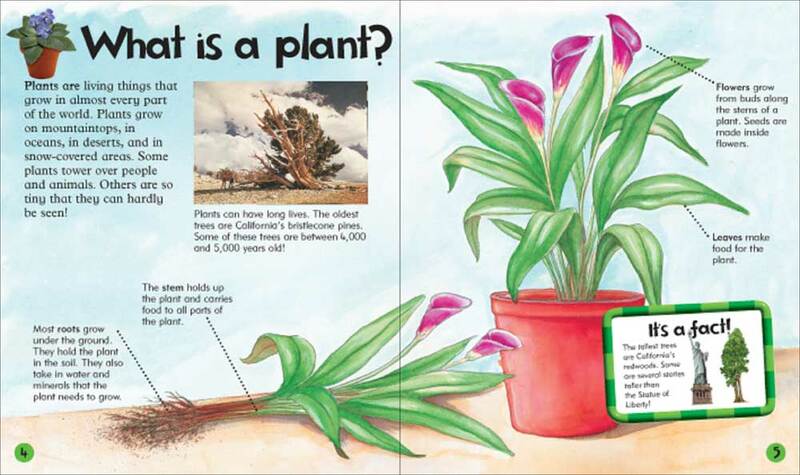 Support visual learning, subject matter comprehension, and phonemic awareness. 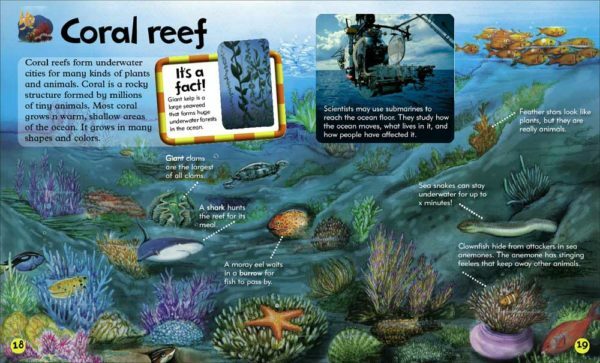 Ideal for independent reading, one-on-one reading, or whole group instruction. 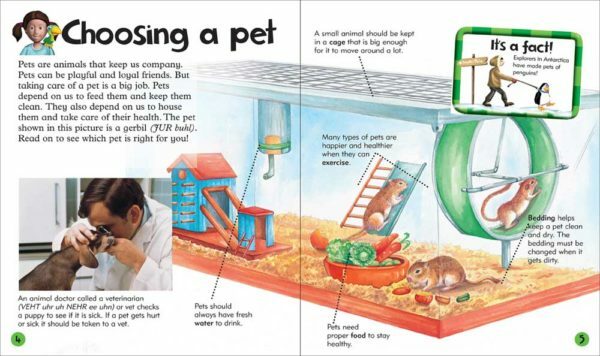 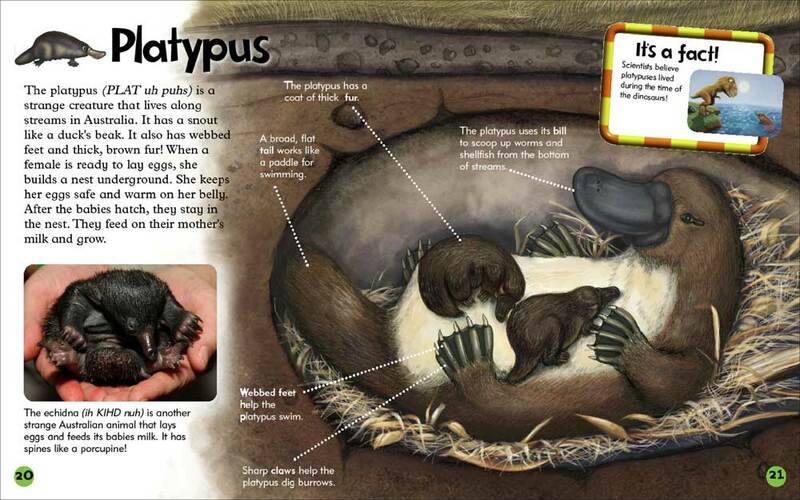 Hold the attention of early learners with bite-sized informational text about such high-interest topics as animal babies.